Guests from Prague headquarters of the Bankwatch network, Igor Vejnovic and David Hoffmann, provided together with Róbert Fidrich from the Toward Sustainability Association in Hungary a three-day workshop in Tropoja. The activities took place between 6-8. June 2018 in Bajram Curri and the Valbona valley. 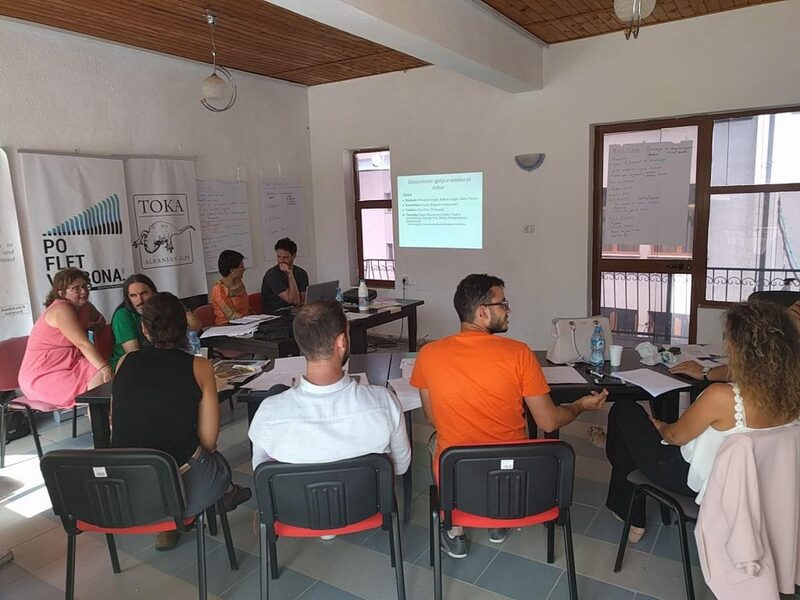 Our local partner organization, The Organization to Conserve the Albanian Alps (TOKA), provided their expertise and local perspective, with Catherine Bohne from TOKA and Valbona Mazreku from Milieukontakt Albania organizing and leading the workshop, suggesting sites to visit and bringing the people together. 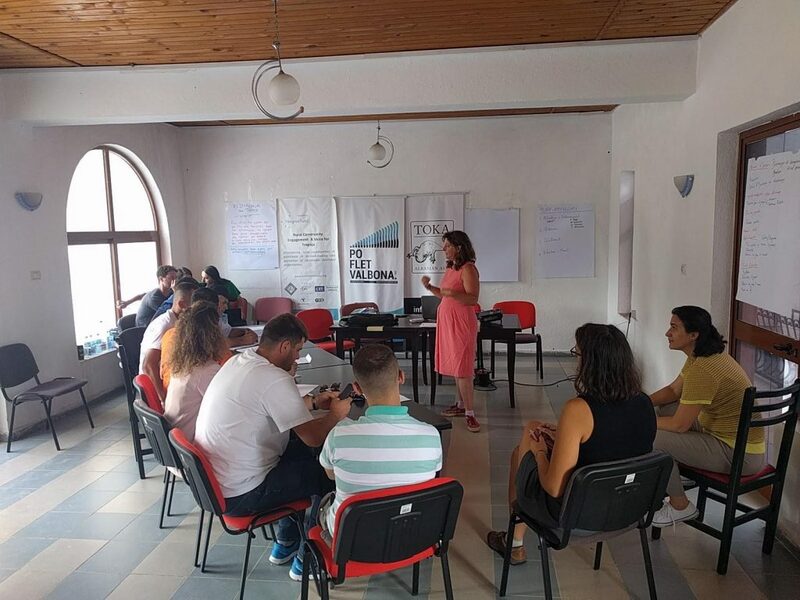 The workshop consisted of two parts: a one day training on access to information, media work and campaigning methods and two days in the Valbona valley practicing field research. Eleven participants from local communities participated in the workshop. 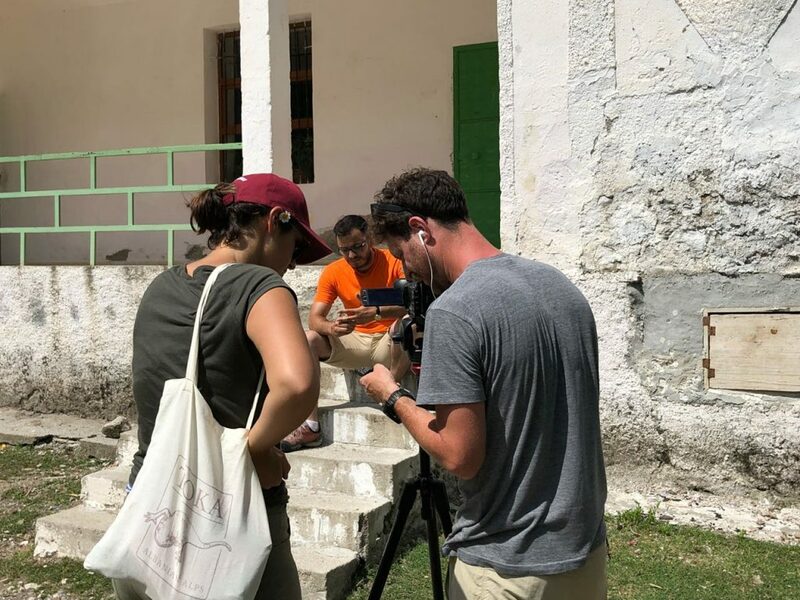 During the field days, teams visited 27 households in the villages of Dragobi and Çerem and took detailed notes on communities’ perception of positive and negative impacts of hydropower development on the nature and people in the Valbona valley. 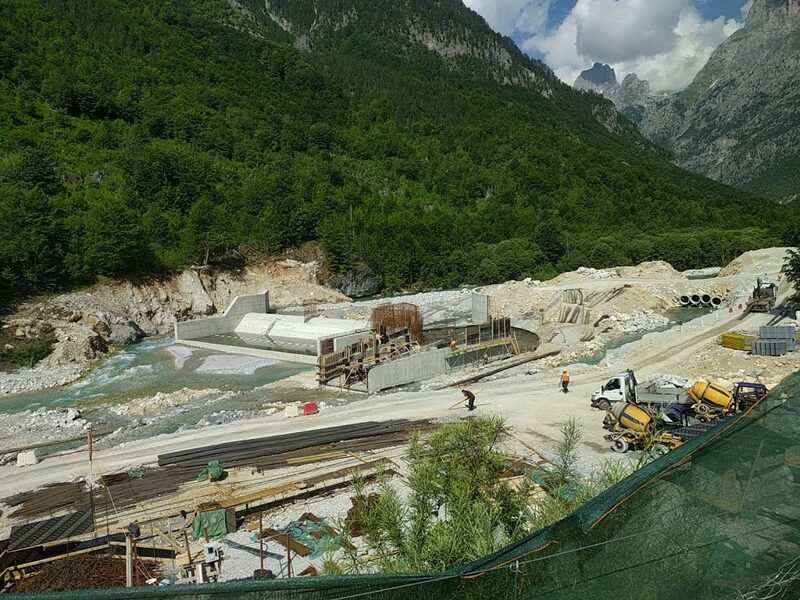 The team also took photos and video footage of the current state of construction of the Tplani, Çeremi and Dragobia dams.